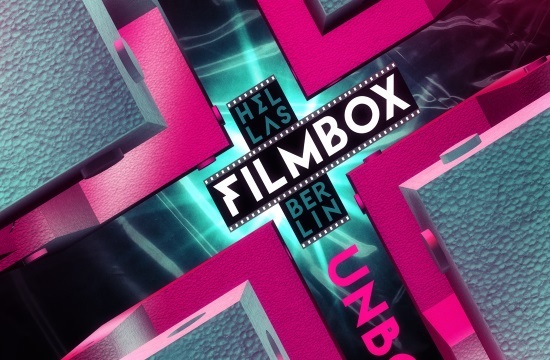 Cypriot director Tonia Mishiali and her film “Pause”, won the award at the Emerging Greeks Competition section of the 4th Hellas Filmbox Berlin, which concluded on Sunday night at the historical “Babylon” cinema. Elina Psykou won a special mention for her film “Son of Sofia”, int.ert.gr reports. “Pause”, a Greek-Cypriot co-production is dedicated to the complex female nature and is Mishiali’s first feature film. The movie has already traveled to many festivals around the world, won numerous prizes and received rave reviews. Stella Fyrogenis appears in the main role. During the five-day festival, more than 25 Greek films were screened, while a number of discussions with filmmakers and industry representatives took place, along with special screenings and musical events.